In Fortnite, sometimes you may want some friends around to help you, at this time, you need to give building permission to party members so they can deploy traps, build, edit and harvest items from your Storm Shield Base. Now, U4GM will show you the way to give building permission to party members. 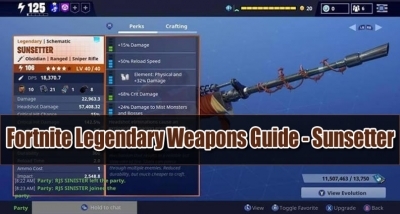 Additionally, you can quickly Buy Fortnite Weapons on U4GM that you want without any delays or risks involved. 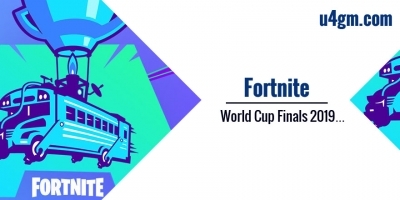 Players will have to complete a series of objectives to pass the mission since the majority of Fortnite's gameplay takes place in different missions. 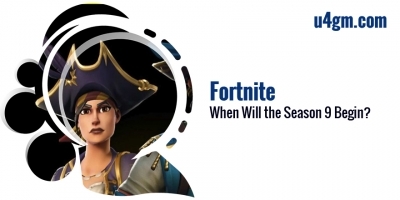 In order to get new missions and progress through the main storyline, you'll need to head back to your home base and expand your Storm Shield. 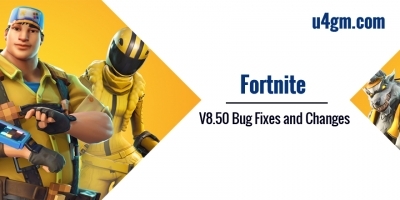 When this happens, you may want some friends around to help you, and you'll probably want to give them building permissions while you're at it - so that they can place their own traps to help you out, such as deploy traps, build, edit and harvest items from your Storm Shield Base, since Fortnite is primarily a cooperative building game. To access the Storm Shield Computer, head to the Map and select Homebase Storm Shield. Once you're there, head to the inside of the base. This is where you can find the computer. 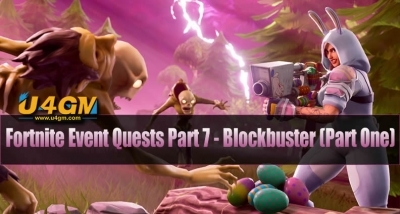 The party leader will need to access the main Storm Shield computer terminal on the left corner of the Storm Shield pyramid. 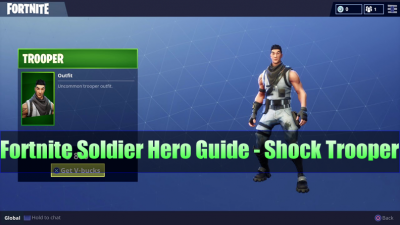 Interacting with the Storm Shield computer brings up a display that has three tabs at the top: Shield, Storage, and Defenders. Select the Shield tab to bring up another window with two more categories: Storm Shield and Permissions. 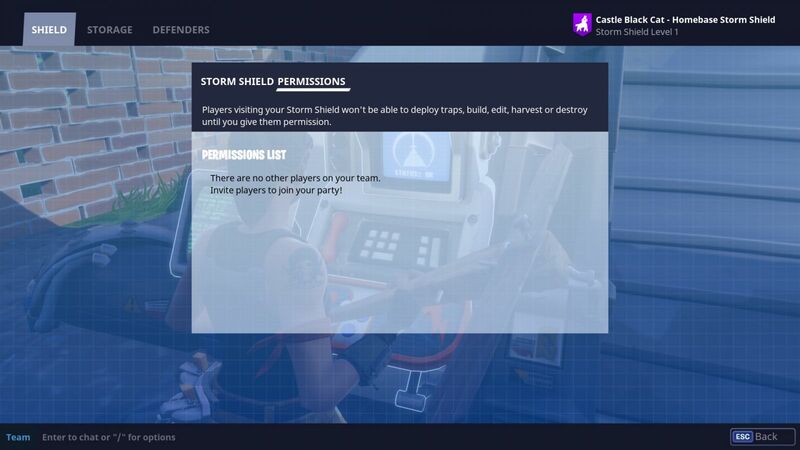 Select the Permissions tab (RT or R2) to bring up the list of players currently visiting your Storm Shield. 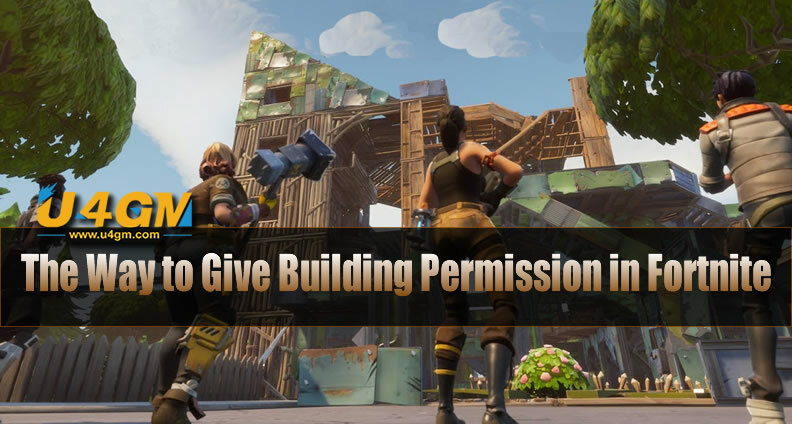 Bear in mind that only Storm Shield owners can give permission to build in their Homebase and the players must be in your party at the time you are adding them to the Permissions List. Go through the Permissions List and select the players that you'd like to give build permissions to. 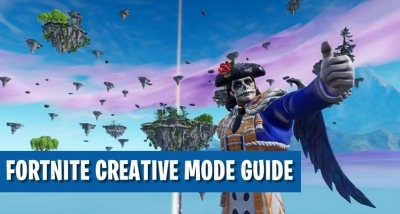 Once a player's name is check marked, they will be allowed to deploy traps, build, harvest, and destroy items while visiting your Homebase Storm Shield, so be sure to select players you trust. 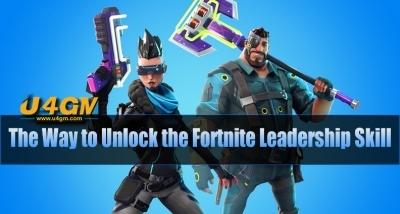 After you understand how to give friends permissions to build in Fortnite, you'll be able to gather sources together and start off building up your Storm Shield's defenses. You can tell which players have been successfully added by the white check mark next to their name. 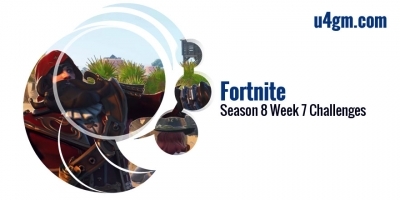 Fortnite Sunsetter is a Legendary Scavenger Weapon and makes use of Heavy Bullets, it truly is a powerful and correct rifle that as a hot sale Fortnite Weapons on U4GM, which features a bolt-action mechanism that outcomes within a reputable but slow rate of fire. Shots can pierce by way of several enemies. Although has low durability, substantially more affordable to craft. 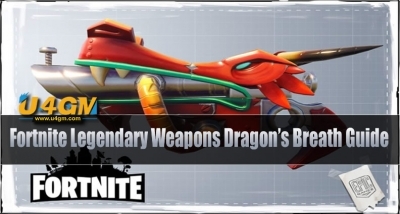 Dragon's Breath can be a Legendary Dragon Pistol uses Shells 'n' Slugs in Fortnite, highest damage per shot on a pistol. It truly is a Part double-barrel shotgun, part DRAGON, and part pistol. Dragon's Breath scales with Deadeye, it can fire a wide blast of pellets at close range for extreme damage and knockback.